The Rockets guard broke off his local HBCU with a generous sum for scholarships. This weekend is JH-Town weekend in Houston, Texas. Yes, rapper Drake isn’t the only star who has a weekend in Houston. More importantly, however, Texas Southern will remember this weekend as the one it got a big gift from a big-time star. 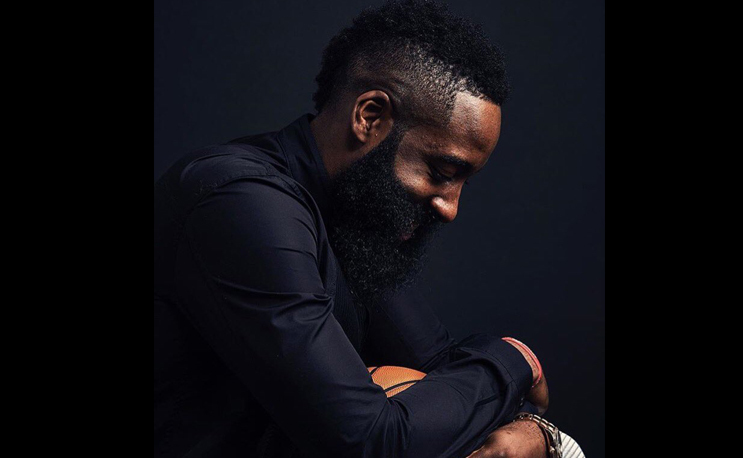 Rockets guard James Harden has donated $100k to the Houston-based HBCU. That money will go towards scholarships for students whom need financial support. Harden signed a $228 million extension with the Rockets last month, the largest in NBA history, so he’s definitely good for it. It’s a nice gesture from the All-Star, who played his college ball at Arizona State. JH-Town weekend will continue Saturday with a celebrity all-star game. The game will feature NBA stars like Chris Paul, John Wall, and Demar DeRozan. If you’re a Rockets fan and HBCU supporter that’s still reeling from the Game 6 loss to the Warriors, this donation will probably help you forget about it for the time being.